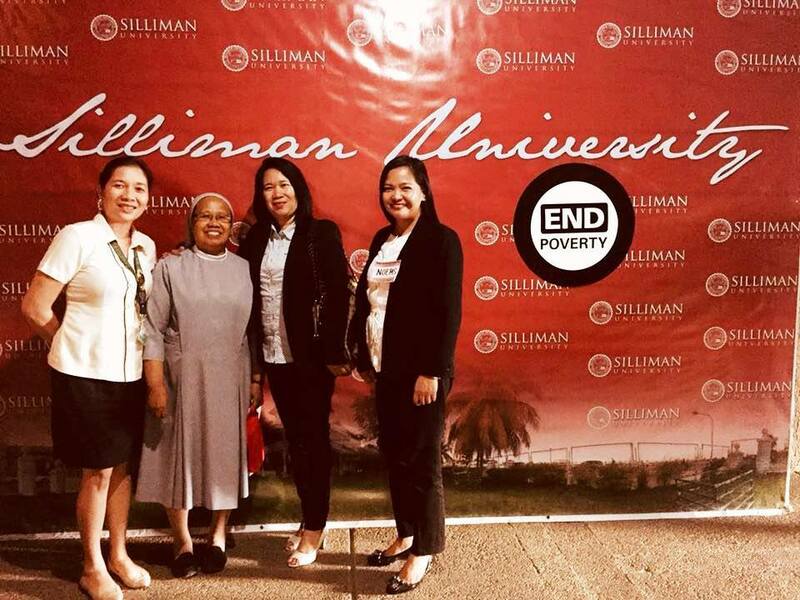 The World Bank and Silliman University organized a Regional Poverty Forum and Knowledge for Development Community, with the theme: “Education as a Pathway to Ending Poverty.” It was held at the Instructional Media and Technology Center of Silliman University in Dumaguete City. The forum aimed at highlighting education as an important driver of development contributing to poverty reduction. 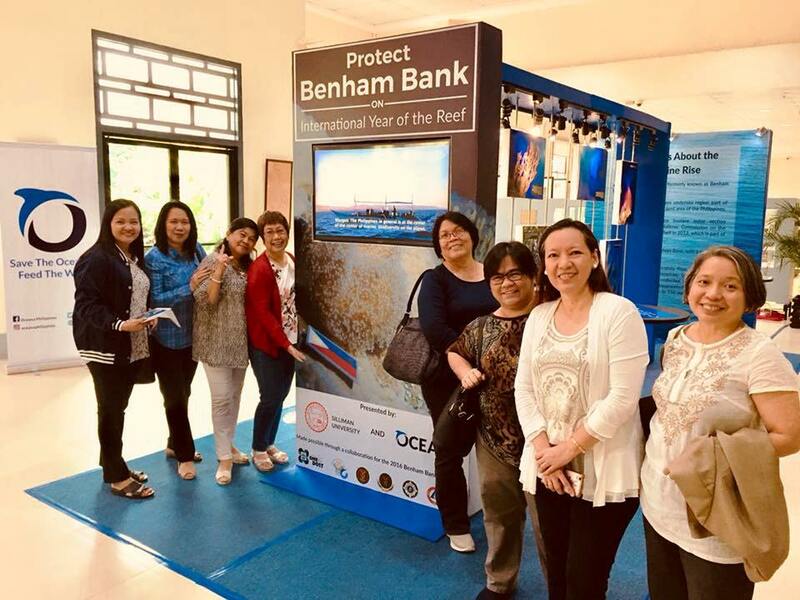 As a World Bank – Knowledge Development Center (KDC), SPUP through Dr. Rosalinda T. Tanguilan (Director, Knowledge and Information Resource Network) and Ms. Noemi Cabaddu (Director, Community Extension Services) actively participated in the event in which the 2018 World Development Report (WDR) on “Learning to Realize Education’s Promise” was extensively discussed. The SPUP delegates also presented the experiences of the University in utilizing the ACE-U Tool of World Bank along its Outreach Services and Citizen Engagement activities. About 150 participants attended the forum where World Bank-Knowledge Development Centers shared their best practices, educational initiatives and development programs in addressing the challenges of poverty reduction.